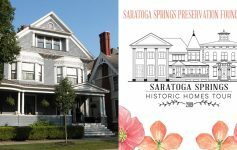 Whether it’s a live show or a festival or fair, there’s always something going on in the Saratoga Springs area during the weekend. To help you have fun all weekend long, we’ve highlighted 9 of the best upcoming events! Experience a rockin’ night out at Vapor Nightclub in Saratoga Springs this Friday! 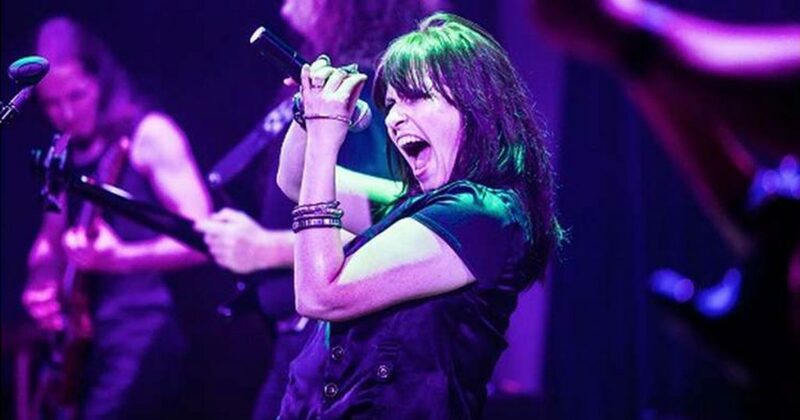 Aquanett, New England’s most authentic 80’s tribute band, will take the stage and perform metal and hard rock cover tunes. Meet local and international tattoo artists at the annual Saratoga Tattoo Expo this weekend at the Saratoga Springs City Center. Attendees can enjoy live music, entertainment, awards, giveaways, and tattoo contests. Books, games, kid’s clothes, toys, accessories, and more will be available at the KT Kids Annual Consignment Sale. The event will be hosted at the Saratoga Springs City Center over the course of three days. Friday will be the VIP Presale, Saturday will be the Regular Sale, and Sunday will be the Half-Price Sale. Don’t miss out! 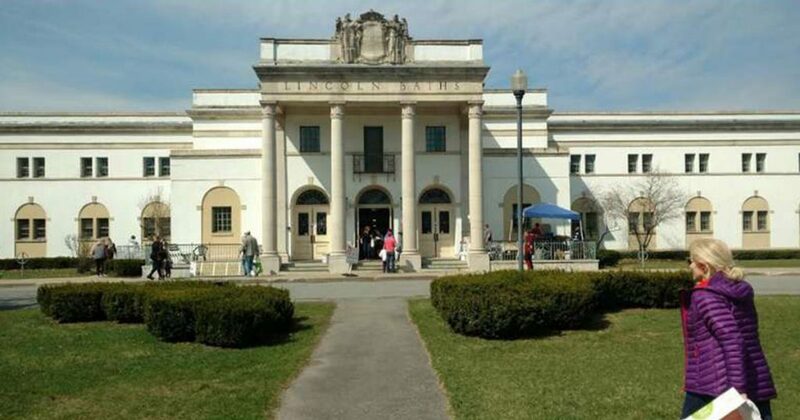 The Saratoga Farmers’ Market will remain at the Lincoln Baths Building in Saratoga Spa State Park through the end of April. Stop by this Saturday and browse a great selection of farm fresh food and locally-made goods. The market will be open from 9:00am-1:00pm. Do you enjoy tasty craft beverages? Take a trip to the Queensbury Hotel in Glens Falls for the 2019 Glens Falls Brewfest on Saturday from 4:00pm-7:00pm. This premier craft beverage festival will feature the best local, regional, and national breweries, wineries, and cideries. Admission includes tastings, a souvenir tasting glass, live music, and free food samples while supplies last. On Saturday from 10:00am-4:00pm, Sustainable Saratoga and Skidmore College will co-present the 2019 Saratoga Sustainability Fair. This free community event will celebrate sustainability awareness and opportunities in the region, and it will take place at Skidmore. Got kids? Bring them to see SteveSongs perform live in concert at the Maple Avenue Middle School. SteveSongs is popularly known for his appearances on PBS Kids and his blend of catchy melodies and thoughtful lyrics and messages. 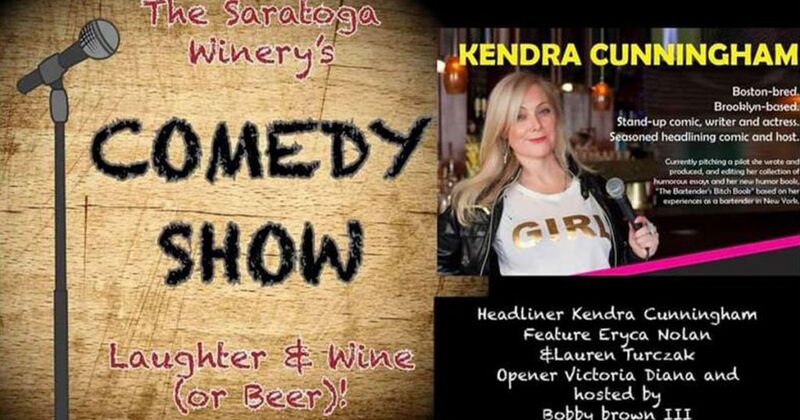 Join The Saratoga Winery on Saturday night for a hilarious comedy show starring Kendra Cunningham! The show starts at 9:00pm, and it will also feature Eryca Nolan, Lauren Turczak, and opener Victoria Diana. 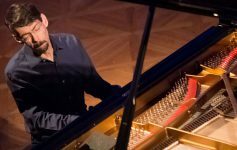 Tickets are just $25. Head to Mechanicville on Sunday afternoon and watch (or participate in) the thrilling Anything That Floats event, which takes place immediately after the White Water Derby. Competitors will show off their ability to float on top of just about anything. 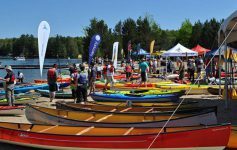 The winner will claim bragging rights as the 2019 Anything That Floats Champion!